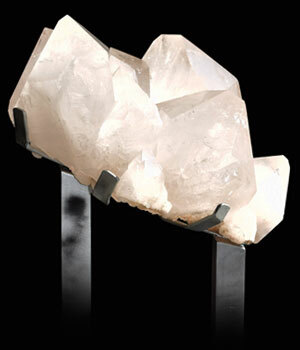 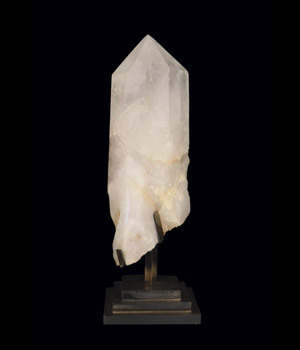 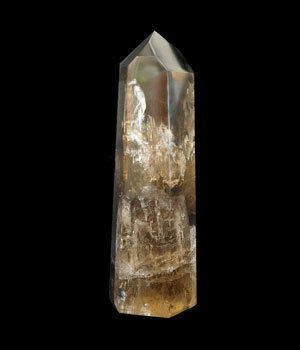 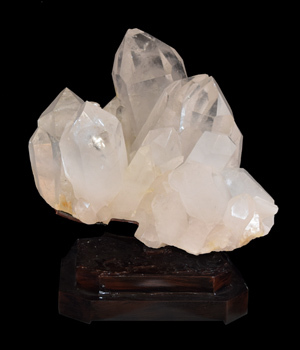 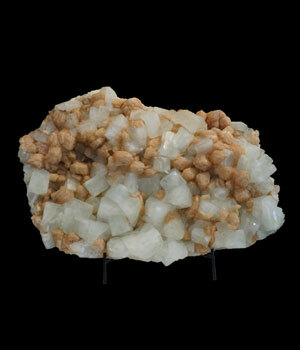 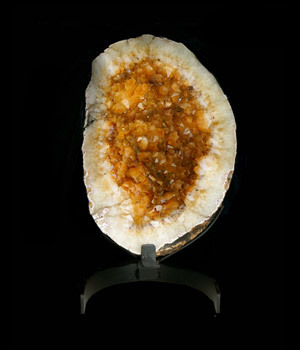 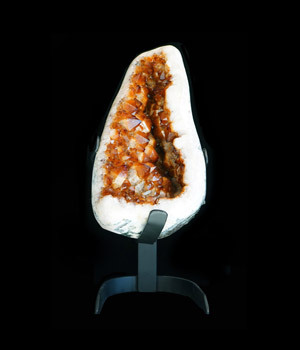 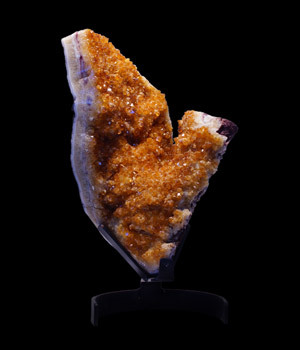 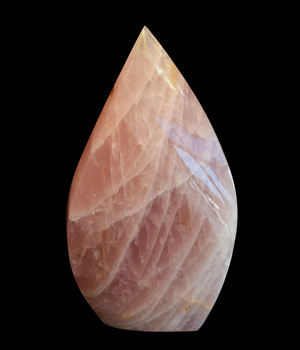 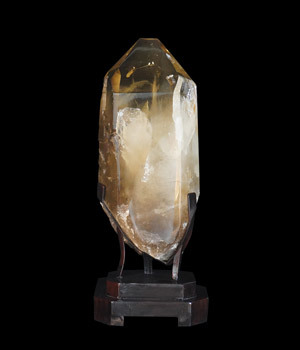 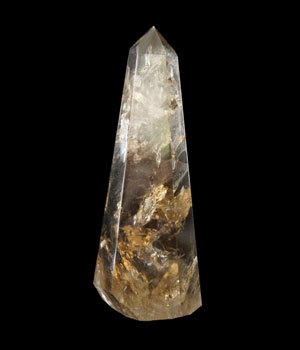 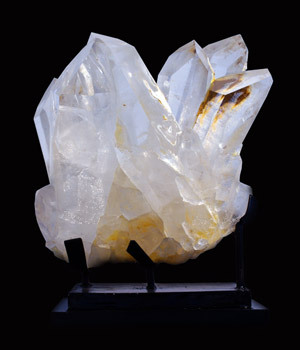 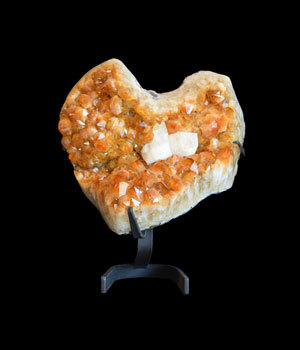 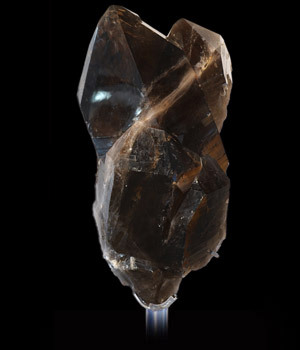 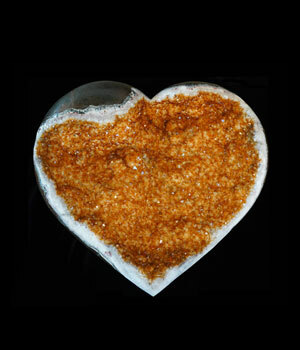 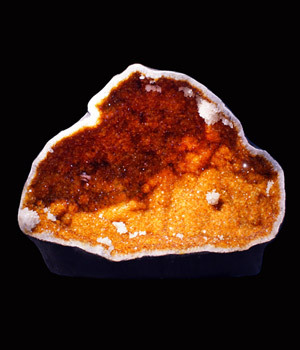 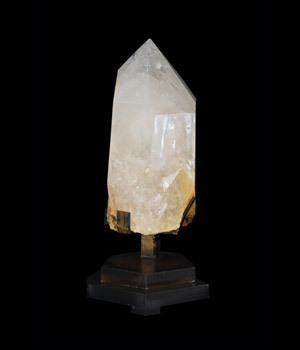 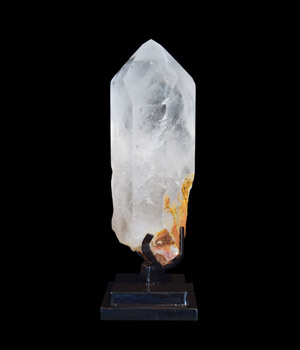 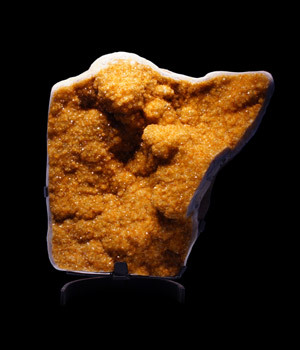 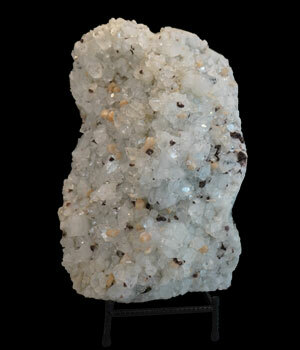 Citrine is said to be a master cleanser as it neither holds nor accumulates negative energy. 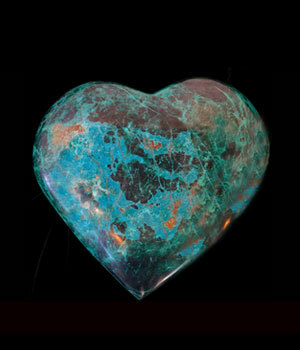 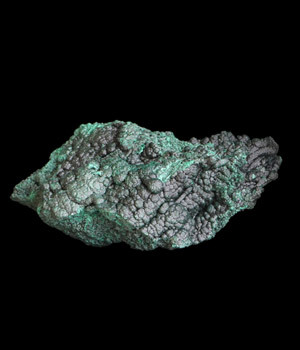 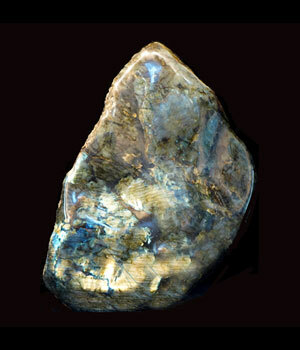 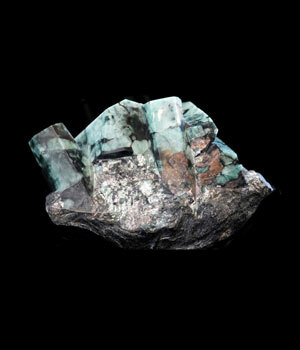 Chrysocolla balances the heart center, encouraging compassion, emotional stability and inner strength. 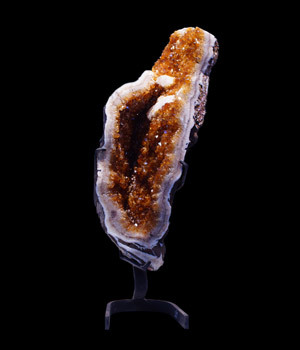 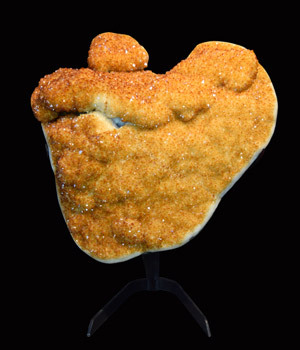 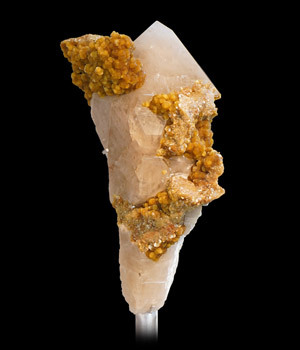 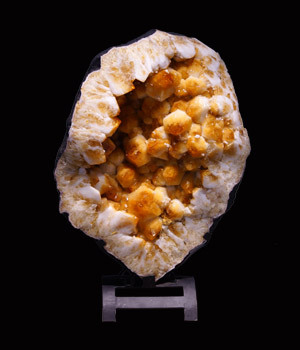 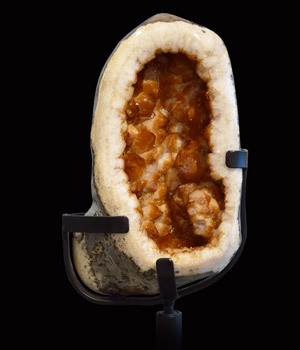 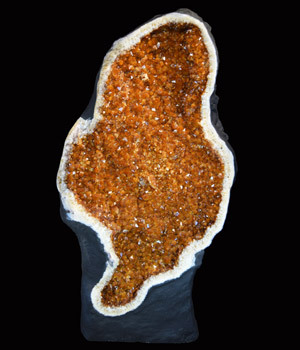 This is a citrine geode cave with calcite “flower” formations throughout. 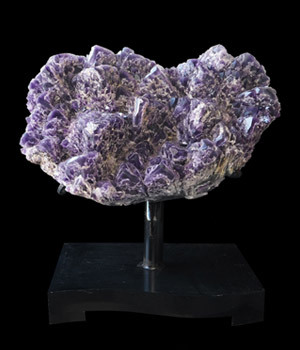 Just under 3 ft tall and just over 3 ft wide. 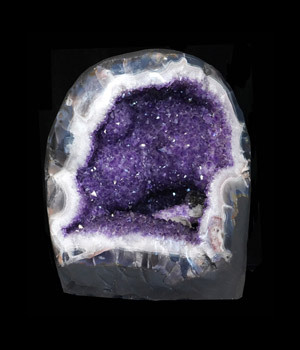 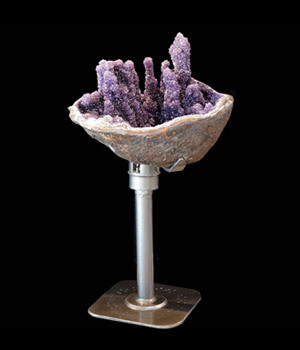 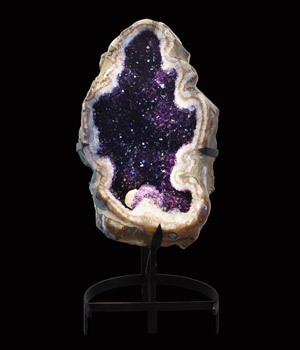 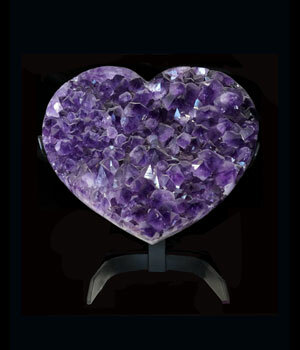 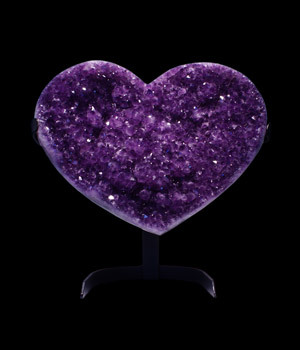 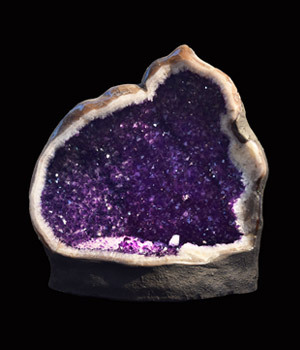 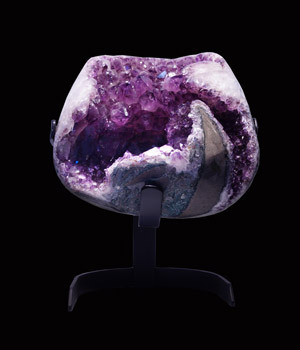 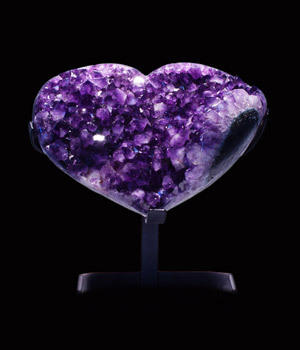 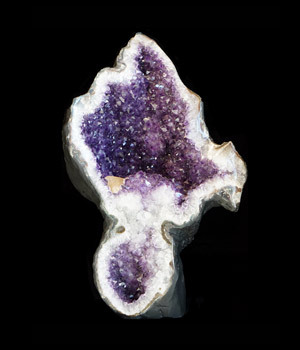 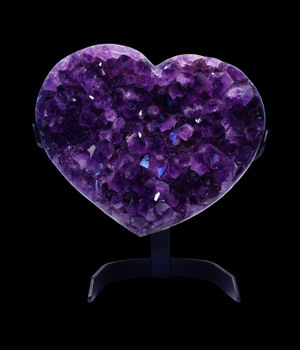 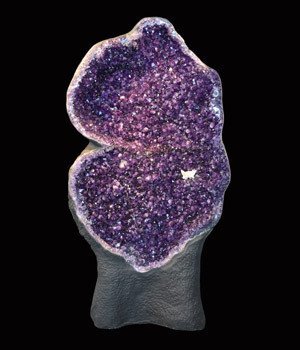 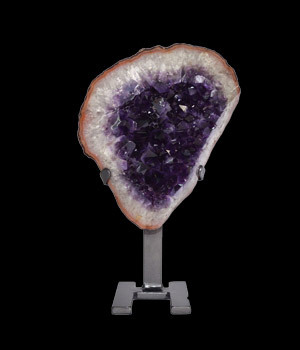 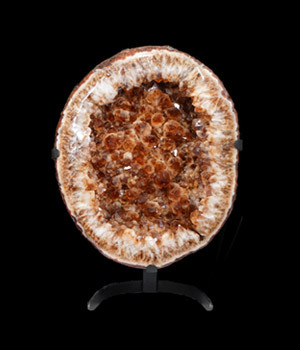 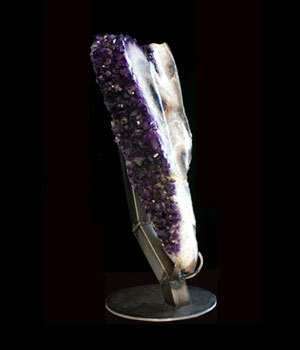 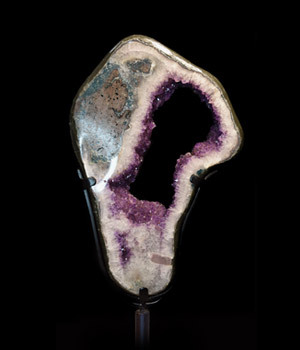 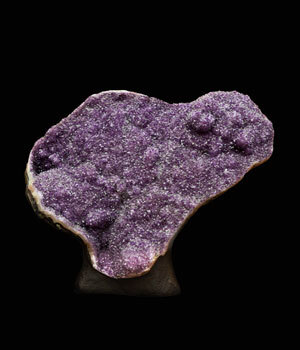 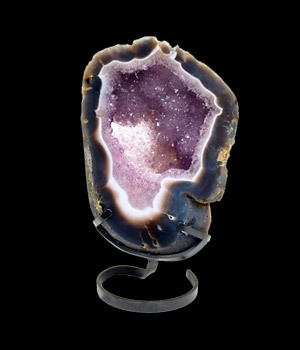 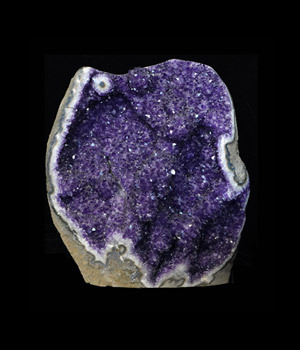 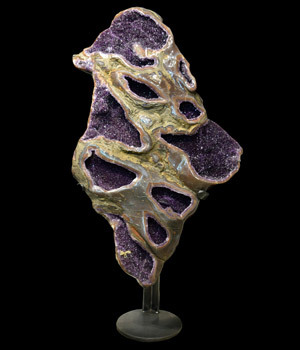 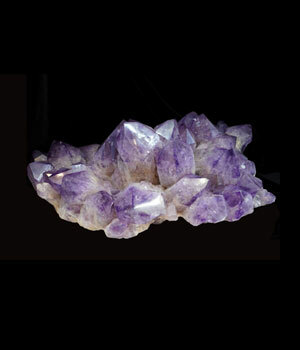 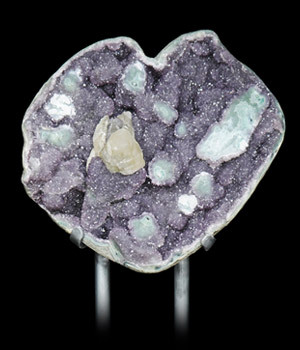 This amazing multi-orphused amethyst geode brings you into another dimension. 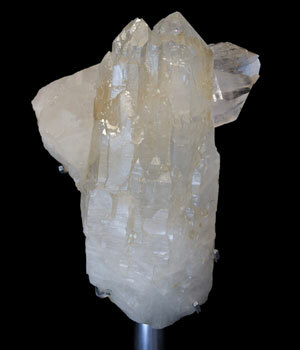 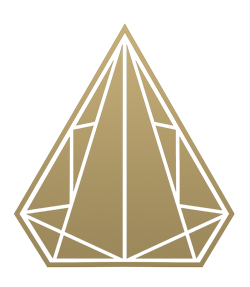 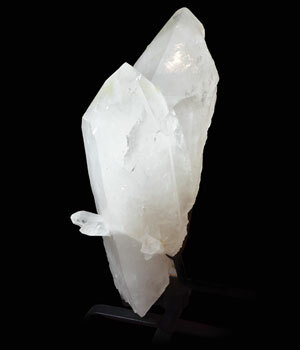 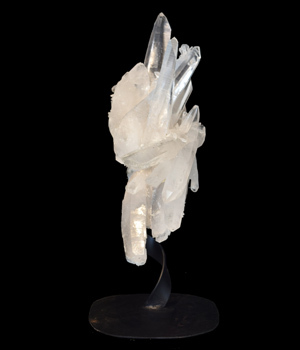 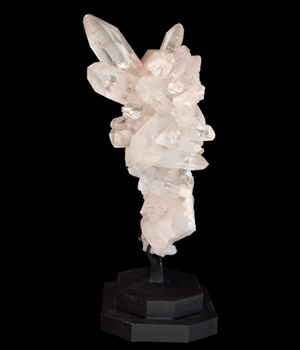 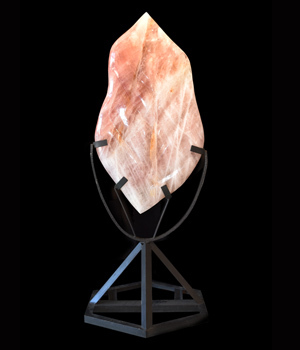 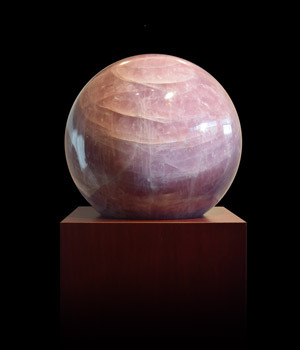 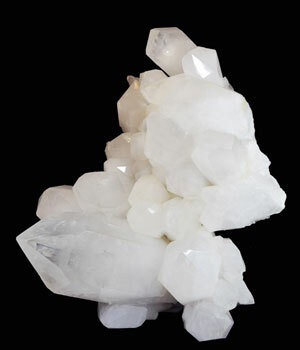 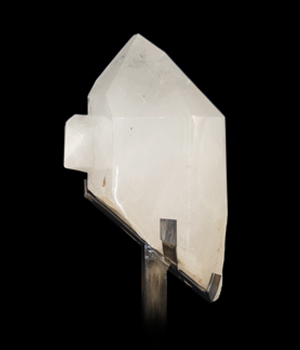 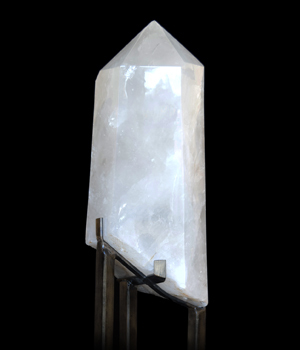 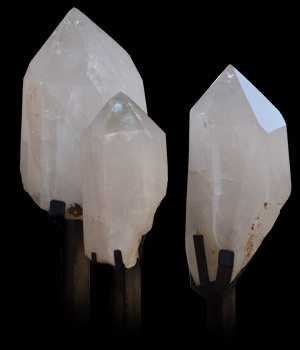 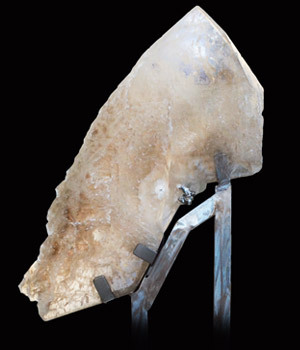 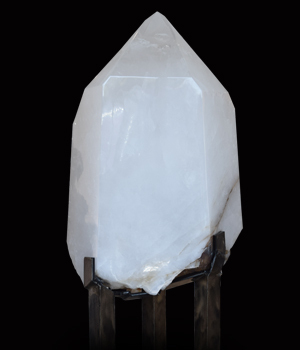 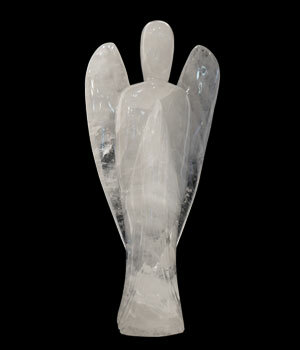 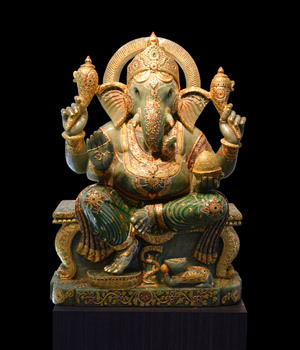 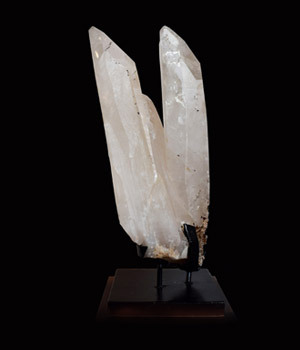 If you have any questions about any of our crystals please contact us.